Caged Christmas Tree to Protect Your Pets? 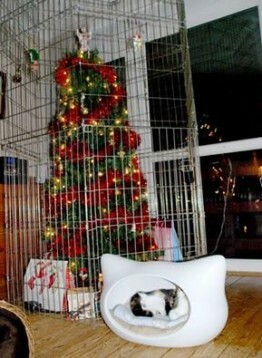 Comments Off on Caged Christmas Tree to Protect Your Pets? « Happy 20th Birthday in Heaven Nikki Dog!